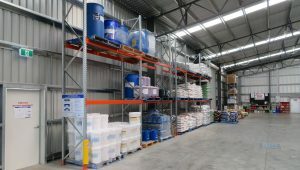 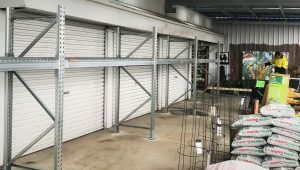 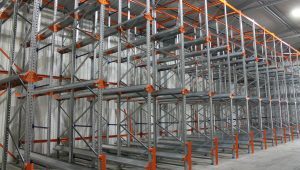 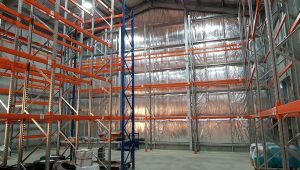 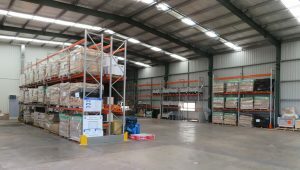 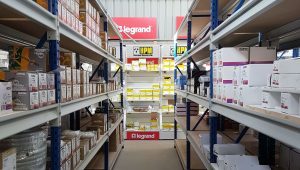 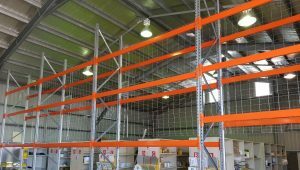 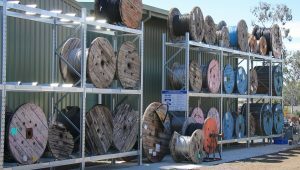 Storeplan has recently supplied & installed a package of Schaefer LS600 Longspan Shelving at a local freight depot in Tamworth. 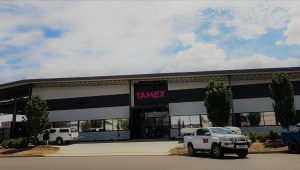 A brand new building completed only a few weeks ago. 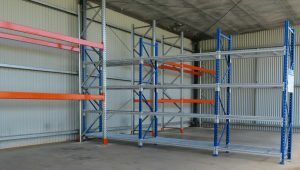 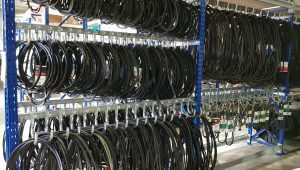 The shelving was 3000mm High to make the most of the height of the shed. 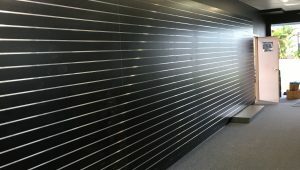 A successful install with no disruptions to the clients work!